The ZombieLink Codex Rises – Zombies, Run! Between outrunning zoms, dodging gunfire, and saving the world, it can be hard to keep track of all the supplies and artefacts you’ve found along the way. To help out with that, we’re pleased to announce the return of the ZombieLink Codex! As well as seeing your runs and statistics, you can now check out every supply you’ve ever collected, and read all the details about those artefacts you’ve found. 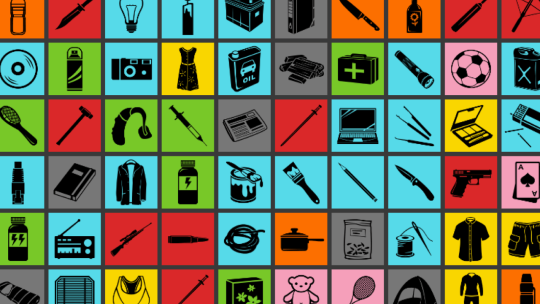 Log into ZombieLink now to see which of the 100+ supplies and artefacts you’ve got so far. Previous Post Try the 2015 Virtual Race for Free! Next Post 500 Entries Left for the Virtual Race!